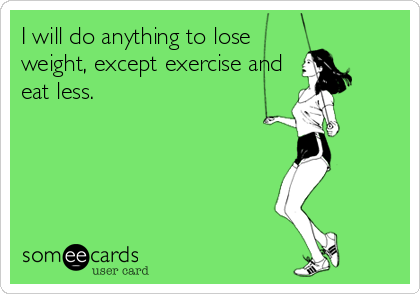 except exercise and eat less. Okay! 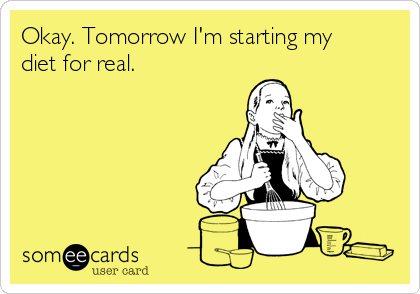 Tomorrow I'm starting my diet for real.